From researching travel options to booking a trip to managing an itinerary and sharing it with friends and family, our mobile products provide travelers virtually anything they need to stay on top of trip details. 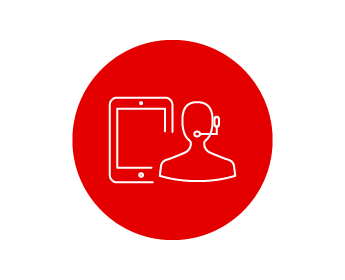 With our mobile technology for airlines, hotels and travel agents, we are helping move the industry forward in the most efficient and profitable way. We believe technologies packed in mobile devices allow people not only to instantly consume but also to create content and maintain greater control in their everyday lives. The premier place for travelers to manage their trips online or on any mobile device. Connected to powerful technology and travel companies, it delivers the right information at the right time. Millions of travelers use TripCase to be prepared, connected and brilliant. And, did we mention it’s free? The professional travel counselor needs to be as mobile as the travelers they serve. 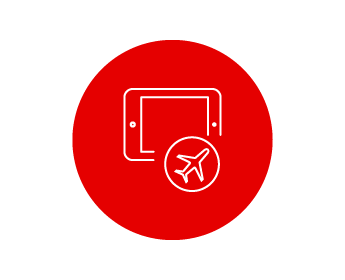 With Sabre Red Mobile Workspace for the iPad, travel agents have the freedom to book and manage travel for clients wherever, whenever. 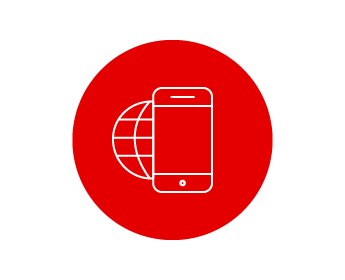 Learn more about Sabre Red Mobile Workspace. More travelers are using mobile devices to plan and book their travel. For hotels, we develop websites and booking engine that ensure a consistent user experience across all devices, from researching a hotel to booking. 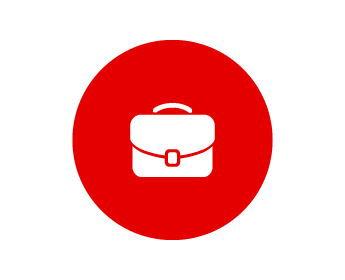 Learn more about SynXis Booking Engine. Going beyond the paperless cockpit, eFlight Manager strengthens communications across an airlines’ flight operations. Delays are reduced by automated sharing of information between flight crew and maintenance department. Electronic versions of required manuals and real-time weather displays drive substantial costs savings and efficiencies. Learn more about our eFlight Manager.